ESL announced the updated format for ESL One Hamburg on Twitter. ESL One Hamburg is taking place during the Dota 2 Pro Circuit, but will not reward teams with DPC points. 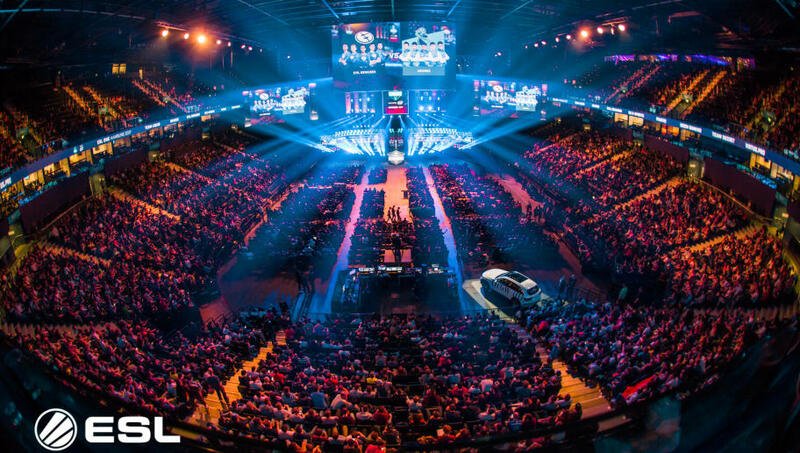 The format for ​​​ESL One Hamburg was updated to let fans watch more ​Dota 2 teams live at the arena. ESL previously announced 16 teams would participate, but had to lower the number to 12. "This new format gives each participating team ten games at minimum before the first eliminations take place. The double-elimination main event will also allow for eight teams to play in front of the roaring fans in the Barclaycard Arena, up from six teams in previous events," the post read. "This means that during the stadium days, three best-of-threes will take place on Friday and Saturday, with Sunday being reserved for the lower bracket final and best-of-five grand final." The event will not award players with any DPC points, despite taking place during the 2018-2019 DPC season. Because ESL One Hamburg is taking place before the first Major of the upcoming season, it will be a chance for teams to practice with their possibly new rosters and on a possibly new Dota 2 patch after the conclusion of ​The International 8.